The Dead Sea (lowest point on Earth) is rich in 21 minerals, 12 of which are not found in any other ocean or sea. 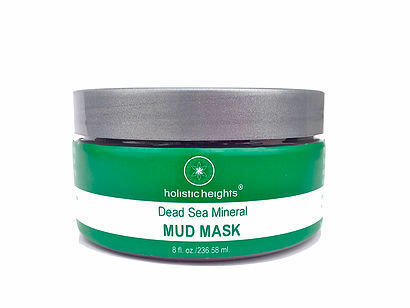 Dead Sea Mineral Mud Mask helps you achieve the most beautiful skin you have always dreamed about. Ingredients: Pure Dead Sea Mud, Therapeutic Grade Frankincense and Clay Sage essential oils.